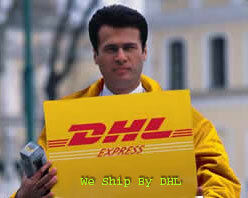 and are delivered directly to your door in approximately 3-4 weeks. Custom units are 3-4 weeks delivery once we receive your orders. Repair units are 2-3 weeks delivery once we receive your orders. Upon HPF receiving your custom order, a confirmation notice will be mailed to you. If you are not 100% satisfied with the hair piece, simply return the unit, uncut and unaltered in any way, within 60 days of receipt, for a prompt refund, no questions asked.